Nikon’s D800 is the best camera in the world, according to camera and lens rating supremo DxOMark. Or rather, it has the best sensor DxOMark has ever analyzed. 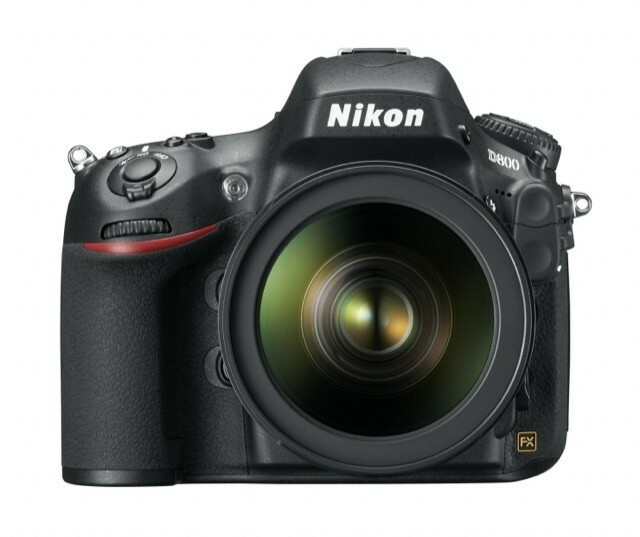 With a score of 95, it even beats out its big brother, the Nikon D4. It even has an “unmatched quality-to-price ratio,” being the cheapest of the top eight cameras on DxOMark’s charts.